Prince William, Kate and Prince Harry are hosting a very special children’s tea party at Buckingham Palace. Invitations are being sent out later this week, to children whose parent or parents have sadly died serving in the Armed Forces. 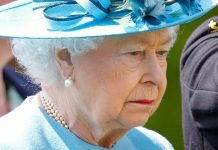 Party at the Palace will be a “fun and family focused” gathering that will be held in the grounds of Buckingham Palace on Saturday 13 May. Live performances, various stalls and games on the lawn will all feature, while children will have the chance to explore the beautiful gardens. Youngsters and teens aged up to 18 years will be invited, with each young person accompanied by a parent or guardian. The party will also be attended by a number of charities which help support families, and specifically children dealing with bereavement, including Child Bereavement UK. 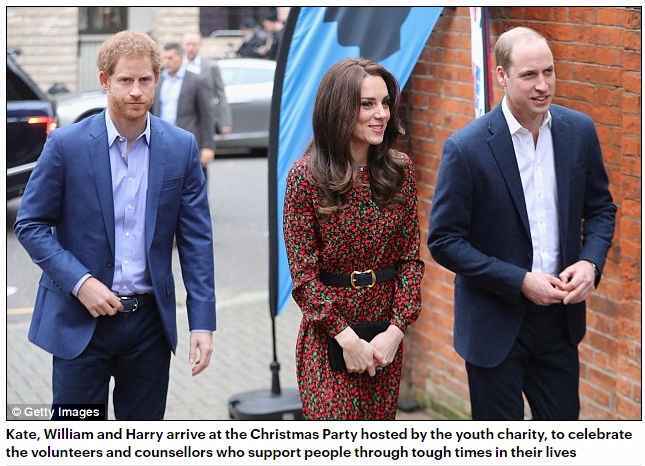 The Kensington Palace statement noted that William, Harry and Kate wanted to organise the party as a way to acknowledge and honour the fact that a number of young children have had to come to terms with the loss of someone very close to them at a young age, having lost a parent in armed service to the country. 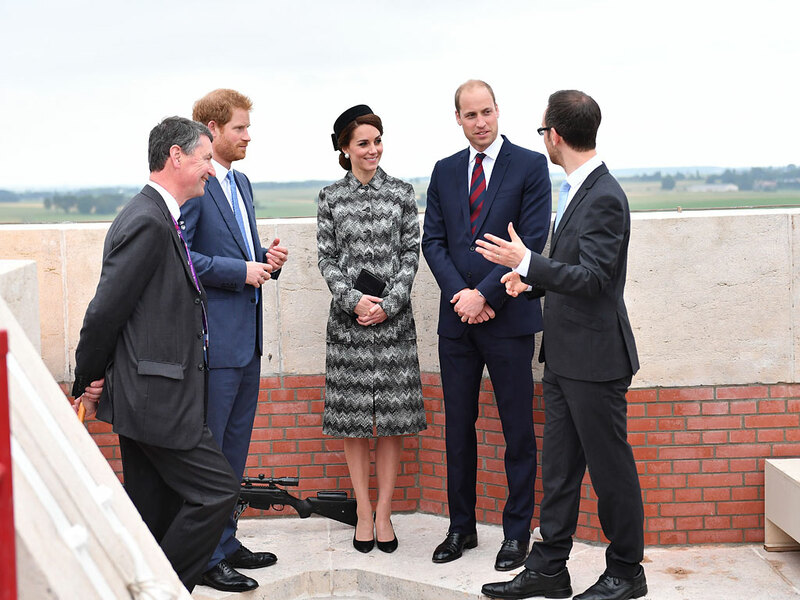 “The Duke and Duchess and Prince Harry hope the event will provide an opportunity for these children to broaden their support networks amongst other families with similar experiences,” it concluded. Kate Middleton, Prince William and Prince Harry meet a young guest outside the London Eye. The children’s event will mark the start of party season at the palace. Every year, the doors of Buckingham Palace are thrown open and around 30,000 guests descend on the Queen’s official residence. Her Majesty hosts three summer garden parties and invites a broad range of people from all walks of life, all of whom have made a positive impact in their community. Around 27,000 cups of tea, 20,000 sandwiches and 20,000 slices of cake are consumed! 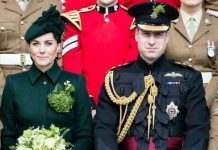 Traditionally, the palace gates open at 3pm in the afternoon and the party officially starts when the Queen and Prince Philip, accompanied by other members of the royal family, enter the garden at around 4pm. 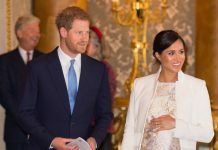 What Royal Rules Will Meghan Markle Break After Baby Sussex Is Born?